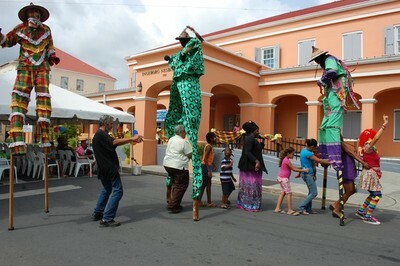 Health centers have organized a multitude of creative National Health Center Week events. Here a just a few examples. 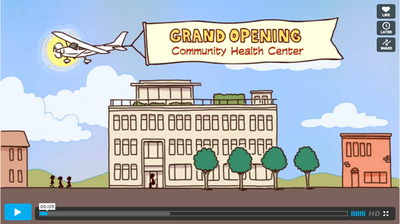 Click on the links below to see how health centers have made these ideas come to life. Celebrate the opening of a new site with a ribbon cutting or groundbreaking. Have an open house and tours of your health center and the services you provide. Develop a theme for a day (Back-to-School day check-ups is a good one!). Host a community breakfast or barbeque. Hold a voter registration drive. Offer lunch to your health center staff to show your appreciation for their work. Hold an awards ceremony to honor staff, board members and other health center volunteers. 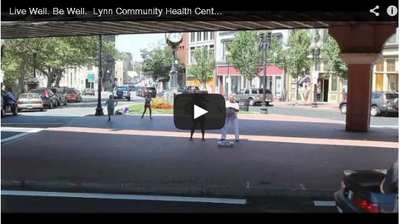 Organize a flash mob, bike race, walk-a-thon or parade to promote your health center. Hold a contest like a kid’s coloring contest or a poster contest. Promote your health center at libraries. 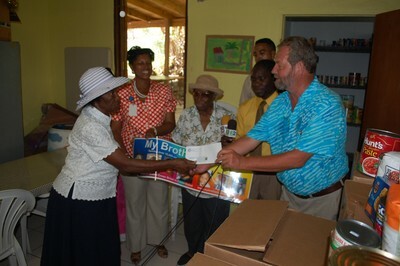 Arrange library talks by health center staff on community health and to promote the services you provide. 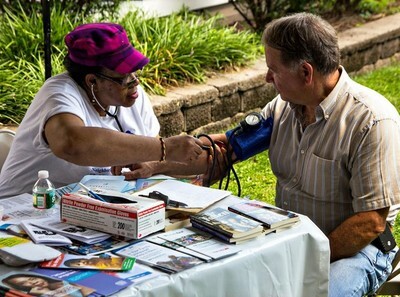 Arrange a health fair and offer free screenings and or immunizations to community members. You could even host a Zumba class at the fair! Set up information tables at shopping malls or grocery stores to distribute pamphlets answer questions. Celebrate Public Housing Health Centers Day on Tuesday, Health Care for the Homeless Day on Wednesday and Farmworker Health Day on Thursday of NHCW. Contact local public offices to request approval for a health exhibit at your town or city hall or governmental offices to provide information on your health center. Show appreciation for local police and or firemen or other community partners, and collaborate with local organizations on your celebration. Contact religious institutions to place advertisements or inserts about National Health Center Week activities in church bulletins or weekly papers and offer to make health education presentations. Invite them to come and speak at one of your events. Give them a tour of your health center. Offer them an award for their support. 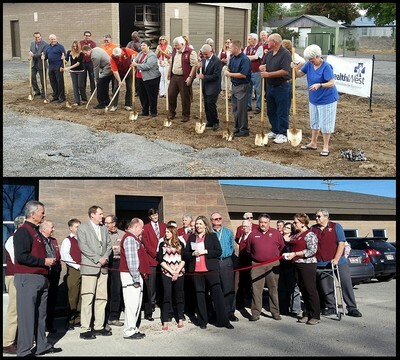 HealthWest, Inc. in southeast Idaho held the groundbreaking for their new 7,500 square foot site in Pocatello during NHCW 2014 (at right- top). The health center now has eight sites, with the Pocatello location opening its doors to patients in March 2015 with a ribbon cutting by the local Chamber of Commerce (at right- bottom). Read more here. Hundreds of Members of Congress visit health centers during NHCW. Representative Dan Kildee (MI-5) visited Health Delivery, Inc.’s Janes Street Academic CHC site in Saginaw, Michigan. During the event, he was presented with NACHC’s Distinguished Community Health Defender Award and raffled off childrens’ bikes and backpacks. The health center’s CEO, Dr. Brenda Coughlin (left), and other staff also provided Rep. Kildee (right) with a tour of the facility. >>Have events planned for NHCW 2018? Post them here!